Although we have been getting some Spring like weather for a few weeks, we are now about to Spring forward onto British Sensible Time. Don’t forget to put your clocks forward an hour before you go to bed on Saturday night or early Sunday morning if that is your life-style. From The Sharks point of view it means we can do more sessions more often and I the evenings. 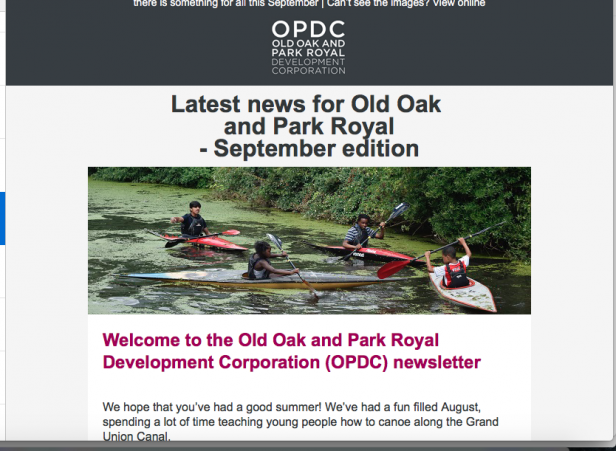 Yes we will be back at Osterley, for a Summer of fun for the whole family. We start back on Sunday 7th April from noon. Full details are available here. For more information please call:07951 770241 or email: osterley@thesharks.org.uk. These will move from Sunday morning to Monday and Wednesday evenings from 6pm. Full details are here. 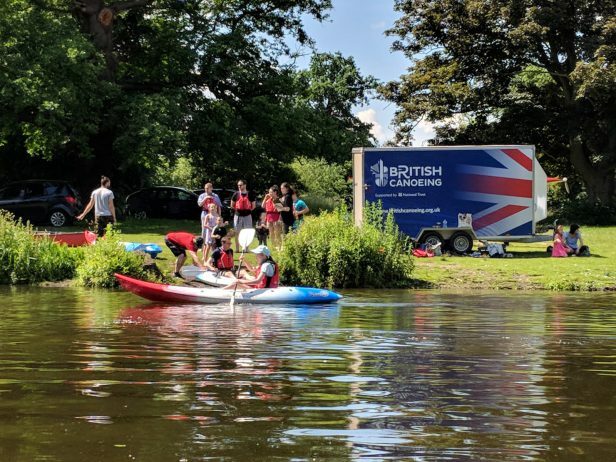 Please not there will be no more Sunday sessions, which enables us to attend competitions and for our coaches to support paddlers at these events. First Monday session will be on April 1st. Please note we now meet at Rickmansworth Sailing Club. 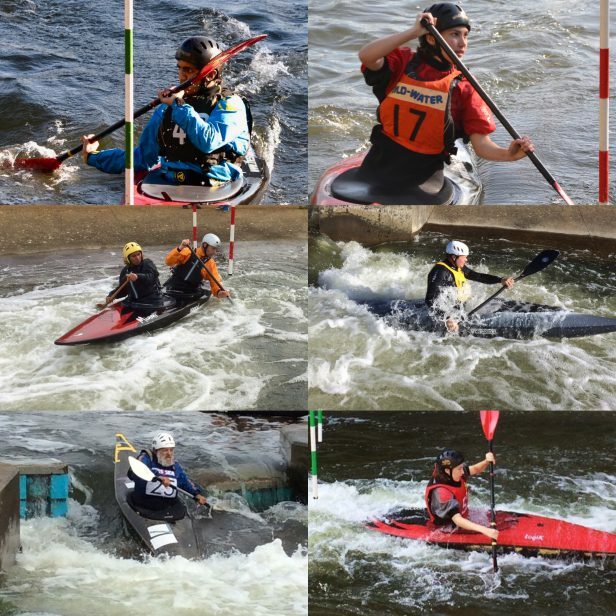 These will continue at Harefield on Monday at 5pm and we will also be adding in a Wednesday session, also at 5pm. Full details here. Please note, we now meet at Rickmansworth Sailing Club. Havelock Sessions in Southall have now moved to Tuesday evenings from 5pm. They still only cost £5 per person. 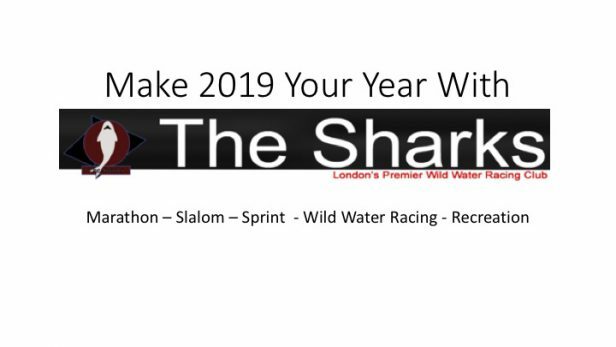 For more details please contact 07951 770241 or email canoeing@thesharks.org.uk. We hope to be adding more sessions here soon. 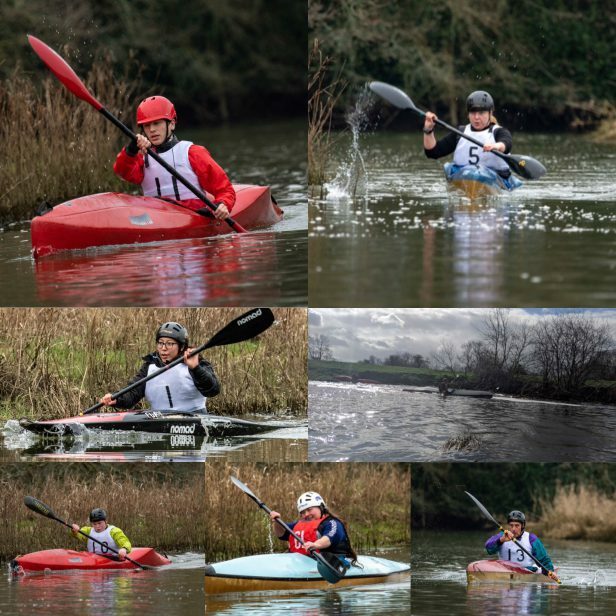 We will soon be announcing details of these sessions, which will take place on Thursday evenings, we hope from 4pm, for after school activities and then another session at 5pm, with maybe an adults session later in the evening. More information here. 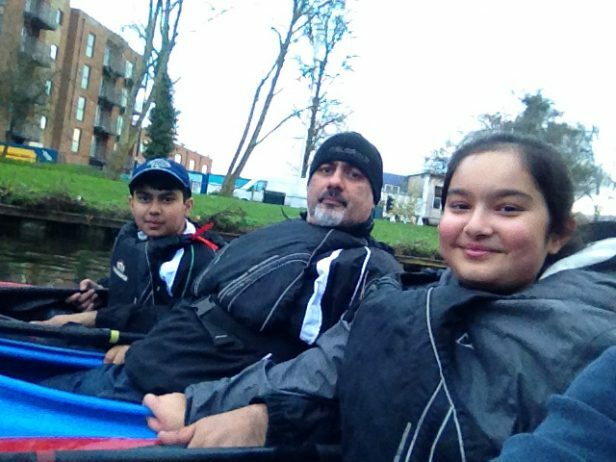 For more information, please call 07951 770241 or email canoeing@thesharks.org.uk.